“I’d like to thank the National Lottery for their support”. I’ve lost track of how many times I’ve heard this over the last two weeks. If, like me, you have spent most of the last two weeks glued to the Olympics I’m sure you’ve heard it, too. 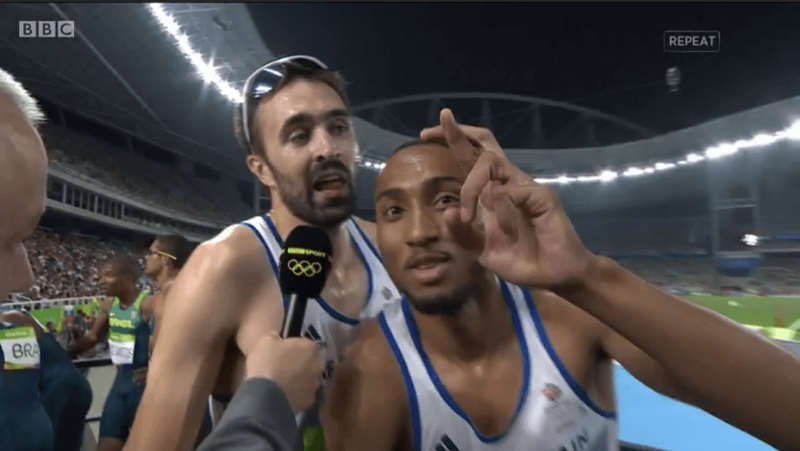 This simple sentiment has been at the heart of almost every medal winner’s TV interview. Despite most interviews taking place within minutes of the athlete’s winning performance or medal ceremony, when they are in their most emotional state, the majority have remembered to thank the funder that contributed significantly to their success. 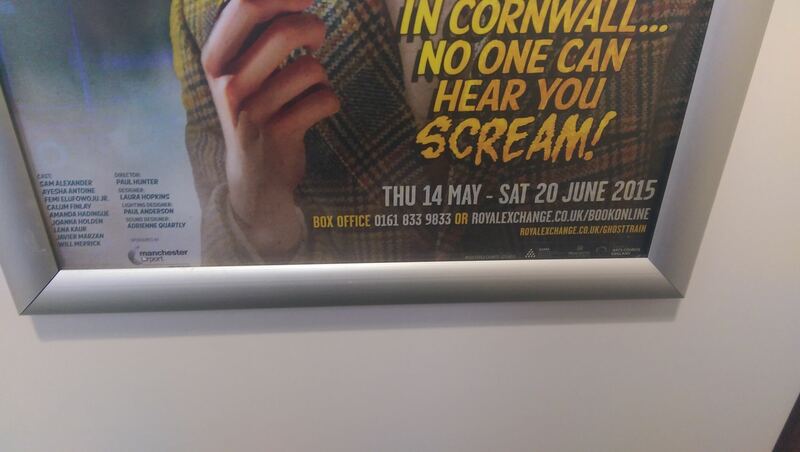 And it’s got me thinking – shouldn’t the arts and culture sector be doing more to celebrate the lottery and government support we get? They rely on the general public to buy into the case for investing in them. Increased public support makes it harder to cut investment. Yet, despite these similarities, and the comparable levels of lottery funding spent on arts and sport each year, the level of public acknowledgement is markedly different. I’ve long felt that, for many organisations, Arts Council support is seen as a God-given right, a necessary evil, a slightly embarrassing inconvenience or all of the above. Organisations are quick to criticise but much slower to acknowledge the role of lottery and government funding in their successes. A clear example of this came last week. On Wednesday 10 August the Arts Council turned 70. And while ACE has been marking the occasion with its #70things campaign, the rest of the sector has celebrated with deafening silence. A trawl through the websites, Facebook pages and twitter accounts of the ten biggest National Portfolio Organisations shows that, save for a handful of retweets for #70things activities, none of them felt this milestone was worth sharing with their audiences. What if, as a sector, we had used the milestone as a focal point for a nationwide celebration of government and lottery investment in the arts and culture sector? 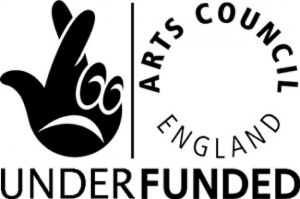 Let’s face it, there are a large number of organisations that would never have existed, let alone continue to exist today, if not for Arts Council support. What if the impact of 70 years of subsidy had been co-ordinated and shared with 70 years of tax payers and Lottery players? 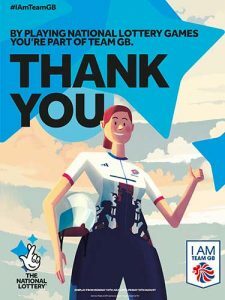 What if we had used the happy coincidence of the anniversary falling within the Olympics and joined up with the Lottery’s own publicity activity to celebrate the wider benefits of Lottery funding for Good Causes? What if opening nights and awards acceptances speeches took the same approach as the Team GB athletes, thanking the funders at every opportunity? (I’ve sat through far too many speeches where the recipient has thanked every member of cast and crew but somehow managed to forget to thank the organisation that provided 40% of the funding). What if we were publicly proud of government and Lottery investment, rather than quietly hoping that people don’t notice. It could also lead to a greater understanding of how the arts are funded. The more we report on how we are using public funds, the more positive platforms we create to also show the role of earned income and philanthropy. And rather than make people less likely to donate, it could actually have the opposite effect – the Endowed Progress Effect suggests that people are more committed to achieving a target if they can see that progress has been made towards it. They are more committed still if they have contributed to that progress. Looking for more inspiration? You can read more blogs and articles from Apollo Fundraising here.